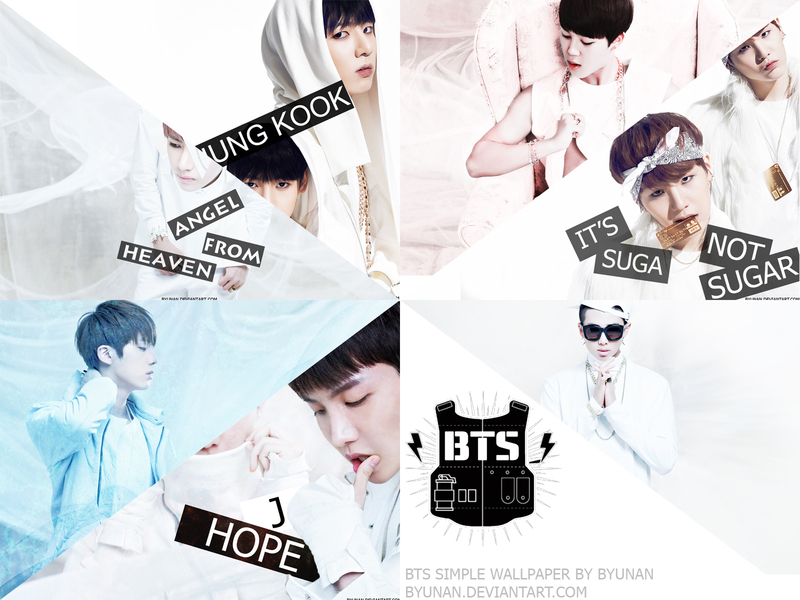 5b2c2397b63a17ccb283364a8a891d38. . HD Wallpaper and background images in the BTS club tagged: photo.